Eskom spokesperson Khulu Phasiwe told ANA the utility had “adjusted the application for the first year of the MYPD (multi-year price determination) period by about two percent”. “Eskom has made an appeal that its operational requirements that pass the regulator’s prudency test need to be compensated through the regulatory process to enable it to recover technically and financially,” he said. Eskom’s chief financial officer Calib Cassim said the company’s interim results for the period ending September 2018 had highlighted its going concern status as indicative of financial distress. “We are projecting a net loss of close to R20 billion at financial year end and it is clear that while we have maintained operating costs escalations around inflation levels, Eskom cannot solve financial and operational sustainability challenges that it faces alone. “This loss situation will continue for the next few years even with the applied-for increases,” Cassim said. He said Nersa had to decide whether the consumer was accountable for efficient costs, citing analysis that suggested that historically electricity prices in South Africa had translated into a subsidy for its clients. 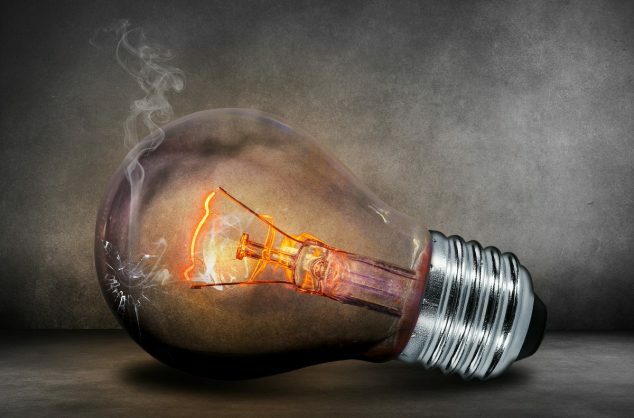 Eskom’s current tariff application has encountered strong opposition, with the private sector, opposition parties and pressure groups saying if it were granted by Nersa the impact on the sluggish economy would be dire. Mpumelelo Mnyani, Eskom’s senior manager for sales forecasting, said sales volume adjustment was just one of several factors that prompted the company to ask for a bigger increase in tariffs for the coming year. Eskom argued that while a bigger increase would have an adverse effect on several sectors of the economy, the solution to this would be programmes to assist distressed customers “instead of keeping the price of electricity artificially down, which would deny Eskom the ability to fund investments and maintenance required to sustain adequate security of supply for all customers”.